It is quite a fight to save the earth’s resources from being plundered, isn’t it? This land is home to two Indian tribes and more mammal, bird, amphibian and plant species than anywhere on earth. Ecuador agreed that if it could raise 50% of the revenue lost over 13 years, it would halt plans to drill the area. It has now come to the point where armed guards have been deployed to protect India’s diminishing tiger population in the south of India. From 40,000 wild tigers in 1947 they have now gone down to 1400 or thereabouts. Of course it was great sport to kill them. The British and the Rajahs of India used to enjoy nothing more than a good tiger hunt. The miracle is that there are any at all left alive. They were all wiped out in Singapore. The biggest threat that tigers, rhino, elephants and sea horses face these days is Chinese traditional medicine. 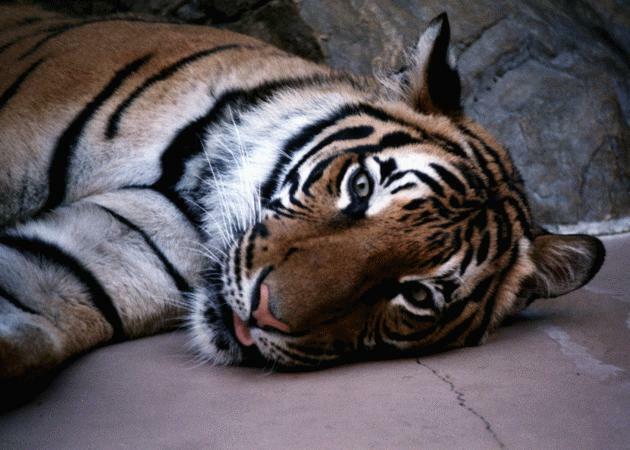 The bones of tigers are used in medicines where alternatives could quite easily be used. Of course the other threat which will finally wipe all these creatures out is habitat destruction. We grudgingly set aside reserves for tigers and other wild animals and then the locals ‘eat’ away at the edges until finally the whole reserve has disappeared. However, the above items are excellent news and I thank these governments and financial contributors for their valuable contributions in helping save the planet’s irreplaceable resources.